When it comes to finding top-tier talent that will excel in both their individual role and add long-term value to an organization, the education, certifications and experience listed on a resume are just a baseline for finding the best candidates. This is especially true when recruiting the best nurse practitioners for your hospital or medical practice in an increasingly competitive market. 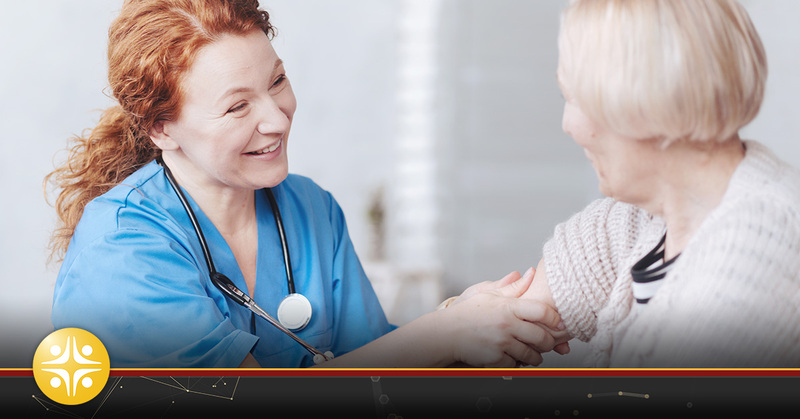 Offering competitive compensation, benefits and a rewarding workplace experience are just a starting points for finding and retaining the most experienced and talented nurses. As with every industry, the best medical professionals come with the right mix of technical qualifications and soft skills that allow them to constantly deliver optimal performance under pressure, contribute to a dynamic medical team, and offer patients the human touch and exceptional support and care under varying degrees of supervision. Here are five guidelines to help you make the most of all your candidate recruitment and retention efforts while also minimizing the risk and costs associated with making a bad or inadequate hire. How much responsibility will the NP be expected to handle? How accessible and hands-on will the supervising physician be? Is it an entry-level, mid-career, or senior-level role? Do you need to fill a permanent or contract position? In addition to the day-to-day duties the NP will be expected to perform, it’s important to factor in the long and short-term needs of the department and organization. To see where a new hire can contribute and add the most value. This will make it easier to create a detailed and relevant job description to attract the most appropriate candidates to your organization. While there are countless templates available that cover the basic duties for a job description, being vague just serves to attract too many resumes from unsuitable candidates, which is a time drain. Clearly identifying responsibilities, desired qualifications, licensing credentials, experience and educational requirements are the staples of a job description, but it is also an opportunity to strategically attract the best candidates for your organization. Disclose and promote what is special about your working culture and care philosophy. This may seem like a no brainer, but it bears repeating – you get what you pay for and the costs of low balling or skimping on compensation and benefits is a sure way to never meet the best candidates. A candidate can “look great on paper,” yet still be a terrible hire if they don’t work well with colleagues and supervisors or share the organization’s values and strategic goals. Set clear expectations about clinical responsibilities, but also consider how to vet for “soft” but essential skills like critical thinking, empathy, problem solving and diplomacy to find the diamonds in the rough. Forming relationships and networking partnerships with the top nursing programs, professional healthcare organizations, and trusted recruiting professionals in the healthcare and medical space is the best way to create an ongoing talent pipeline for your organization. Our healthcare recruiters have the industry know-how and resources to help you recruit and ultimately hire the most highly trained and experienced nurse practitioners and medical professionals for your hospital or medical practice. For more information and to discuss your medical staffing needs, contact our leading healthcare recruiters today.